Provides expert substantive and procedural guidance for the entire range of disputes between landowners. Loose-Leaf :2 Volumes; Looseleaf; updated annually. 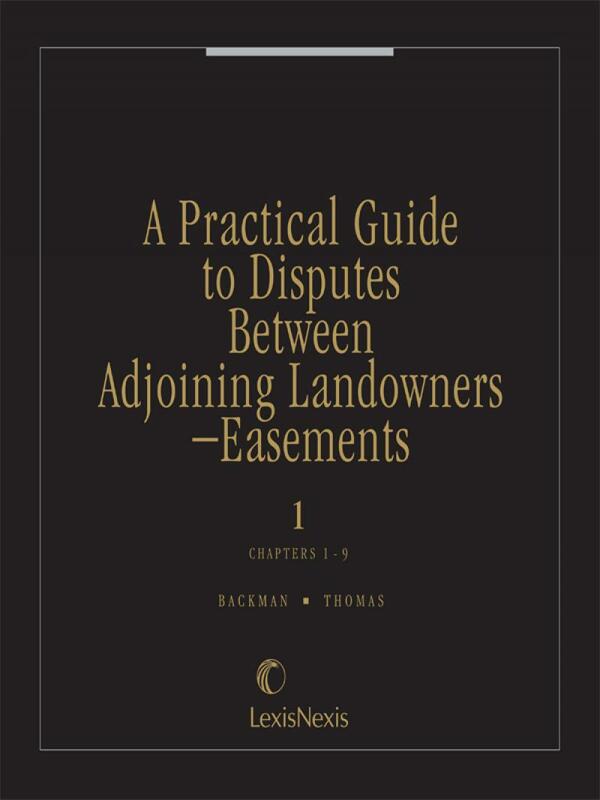 Provides expert substantive and procedural guidance for the entire range of disputes between landowners. 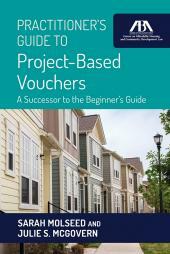 Covers all the real property issues arising from proximity of property to neighbors or its use by others. 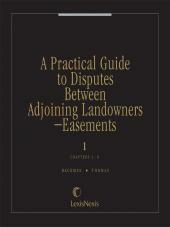 Deals with easements; covenants running with the land; equitable servitudes; licenses; adverse possession; trespass; mines and mining; party walls; boundary disputes; nuisance; lateral and subjacent support; petroleum exploration, production, and storage; water rights; rights to airspace; landlord-tenant issues; public lands; and more. From overhanging apple trees to the right to connect a sewage system into a septic tank--it's covered here! 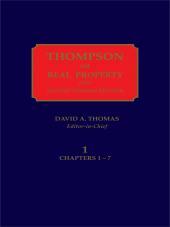 • Pleadings and proof: statute of limitations, burden of proof, presumptions, parties, and defenses. • Remedies: self-help, injunctions, actions for damages, ejectment, and assumpsit. 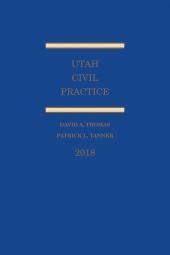 • Practice aids: detailed checklists analyzing all aspects of the court actions available to a party in each type of dispute, and forms of agreements and pleadings--the checklists and forms are cross-referenced to the discussion in the earlier parts of each chapter! Citation to case and statutory authority is plentiful. Footnotes are arranged according to jurisdiction, so you can easily spot the cases most useful to you. Includes an entire chapter devoted to alternative dispute resolution and a detailed index. 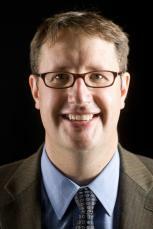 Brigham Daniels is a professor of law at BYU Law School. He joined BYU Law in 2010. Prior to this, he was an assistant professor at the University of Houston Law Center and before that a lecturing fellow at Duke Law School. He earned a PhD from Duke University and received his juris doctorate from Stanford Law School. He was a recipient of the Harry S. Truman Scholarship, the National Science Foundation Graduate Research Fellowship, and the Stanford Public Interest Law Fellowship. His work has appeared in a number of law reviews, including George Washington Law Review and Notre Dame Law Review. More biographical information about him can be found at http://www.law2.byu.edu/faculty/profile_2016.php?id=155 and his LinkedIn profile can be found at https://www.linkedin.com/in/brighamdaniels/. 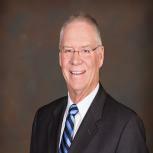 James H. Backman is the Stephen L. Richards Professor of Law Emeritus at Brigham Young University's J. Reuben Clark Law School, where he taught from 1974-2014. He served as the original editor-in-chief of the BYU Law Review (1974). He was founding director of BYU's Jacobsen Center for Service and Learning and university director of BYU's Office of Academic Internships. He founded the Law School Placement Office (1974), the BYU Journal of Public Law (1975), the LL. M. program for visiting foreign lawyers (1986), the externship program (1992), and the BYU International Law and Management Review (2003). Professor Backman received his juris doctor degree from the University of Utah and a bachelor of arts degree in German literature from Harvard University. He was a visiting law professor at the University of Illinois and the Louisiana State Law Center and was area legal counsel for the LDS Church in Frankfurt, Germany from 1982-84. Professor Backman has published widely in legal journals on real estate law and litigation and land use. He retired in Fall 2014 after 40 years at BYU, the longest serving professor at that time.